Tell us about the dental shows you have attended this year. Do you have plans to attend any other shows before the end of the year? And of course, our multiple Get It Done Events! This year we have Get It Done Events in Minneapolis and Chicago, with more coming in ’18. 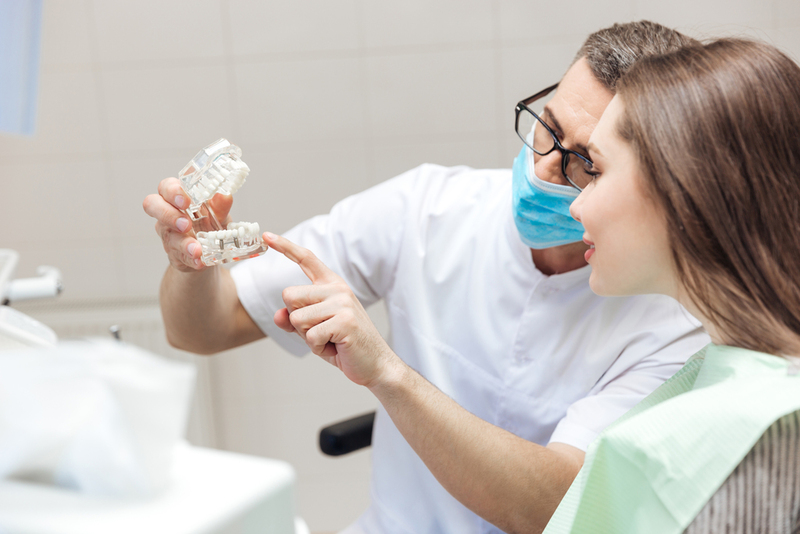 At DentalPost, we use technology to connect dental professionals with dental practices that are hiring. Can you share how OperaDDS uses technology to improve the patient experience while also making dental practices more money? Of course, how much time do you have? OperaDDS focuses on improving all communication, including staff messaging, recall, secure forms and HIPAA compliant email. If you are not maximizing your staff internal communication on a daily basis, you’re throwing money away. Our intra-office communication system boosts productivity and case acceptance by allowing you walk into every appointment prepared. Our case studies show that the average office increases their production about 30% when they use our intra-office communicator correctly. And now we guarantee an increase of at least 15% in production, or we give you your money back. From the patient perspective, we have all had that annoying experience where a health care provider (for example, and intake nurse) asks you 15 questions, only to have the next person ask you the exact same 15 questions. How does that make you feel? We typically do the exact same thing in dentistry. 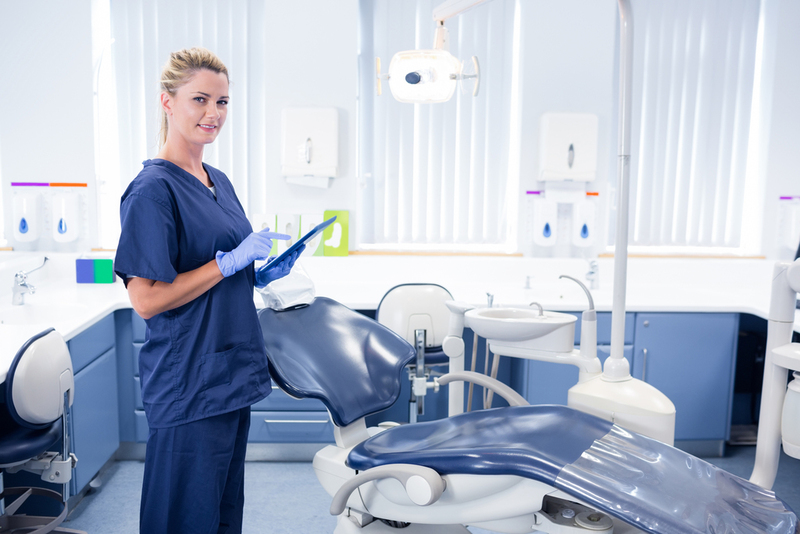 With OperaDDS, you transform the patient experience, so you can enter the room with the hygienist having never left the patient’s side, and immediately address the patient’s chief complaint. Not only does this remove an annoyance, it demonstrates that your team is a “well-oiled machine”, which is one of the only ways that patients evaluate clinical quality (albeit incorrectly, obviously). What changes do you think will come to the dental office in 2018? Do you see any trends on the horizon? I love dentistry because I believe we will see more changes in the next 10 years than we have in the last 100. To many, this is scary or at least annoying, but I see it as an amazing opportunity. For example, our next big product to be launched at DS World in September is OperaVR; the anxiety reducing virtual reality experience for dental patients. We have already changed the patient experience at the front desk, payment and collections, but I think the most crucial (and last to be conquered) aspect of the dental office experience is the actual clinical procedure. Let’s face it, we can make people as comfortable and welcome as we want today. There is really no need for any patient to experience pain in the traditional dental office today, but the anxiety remains. As calm as patients can be, when the drill starts spinning and enamel is flying is when the patient clenches the chair. This will be changed soon. In addition to virtual reality, I think the explosion of CAD/CAM, 3D printing and CT imaging (and the convergence of the three) will continue to push the boundaries of what is possible clinically and keep elevating patient outcomes.